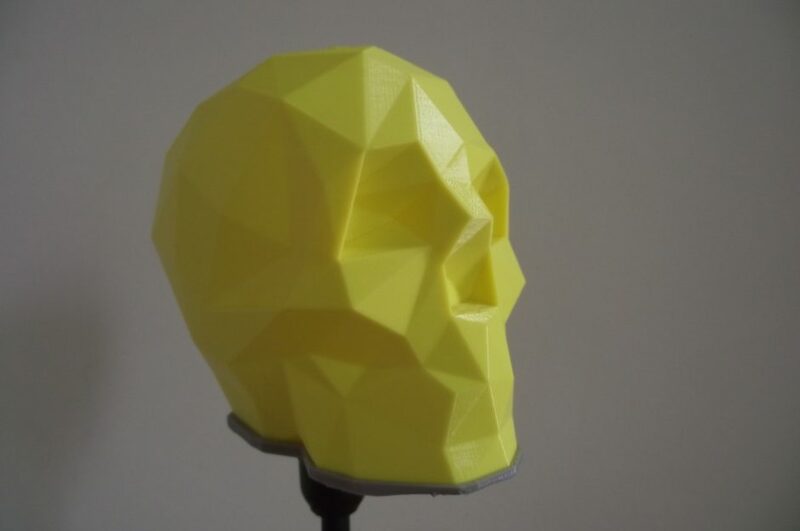 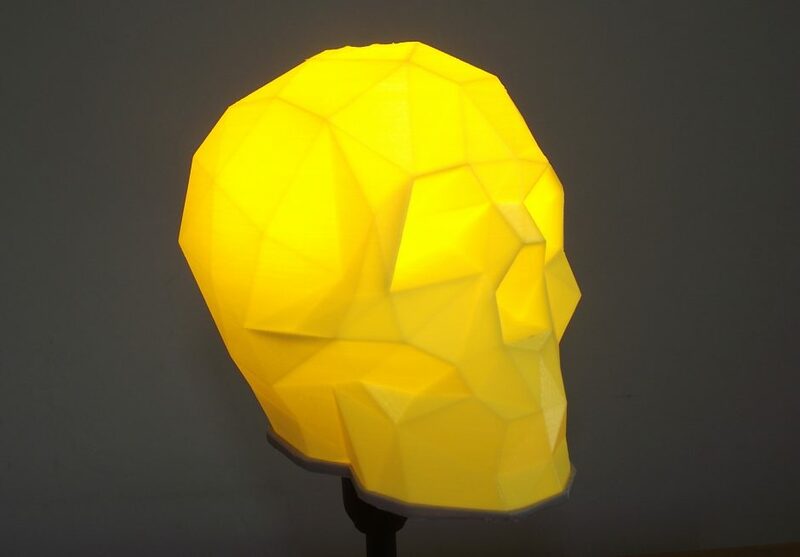 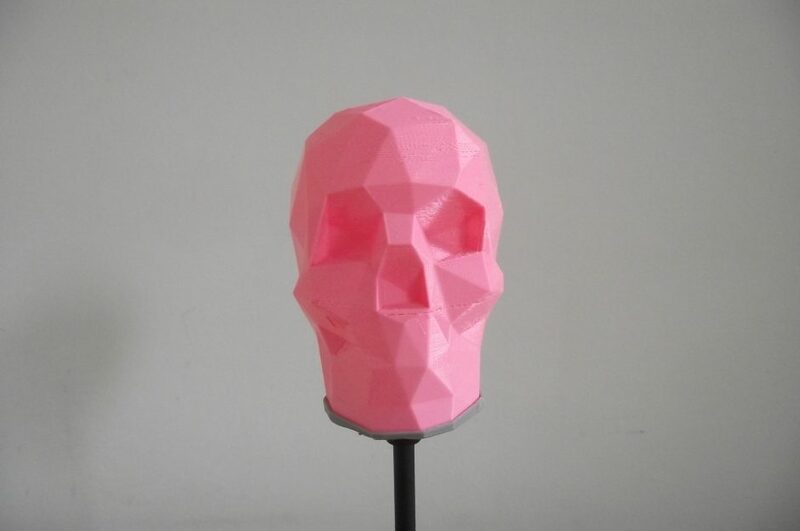 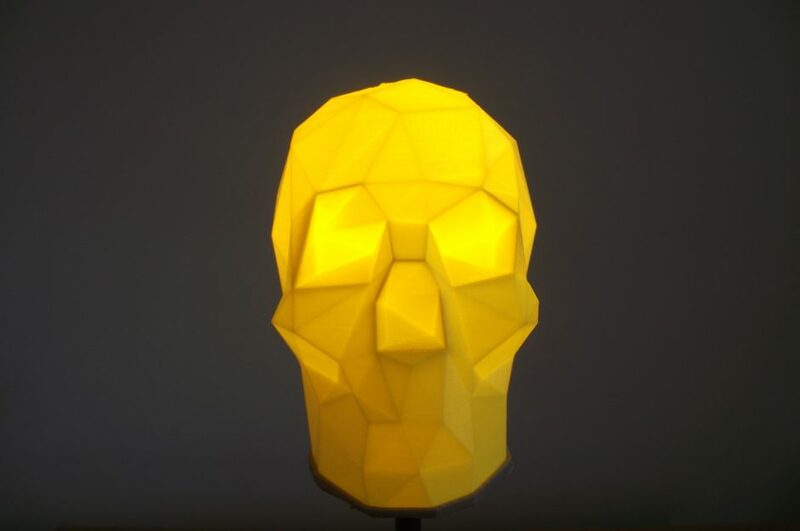 A 3dmigos original; a beautiful low poly skull lamp supplied in a range of light options. 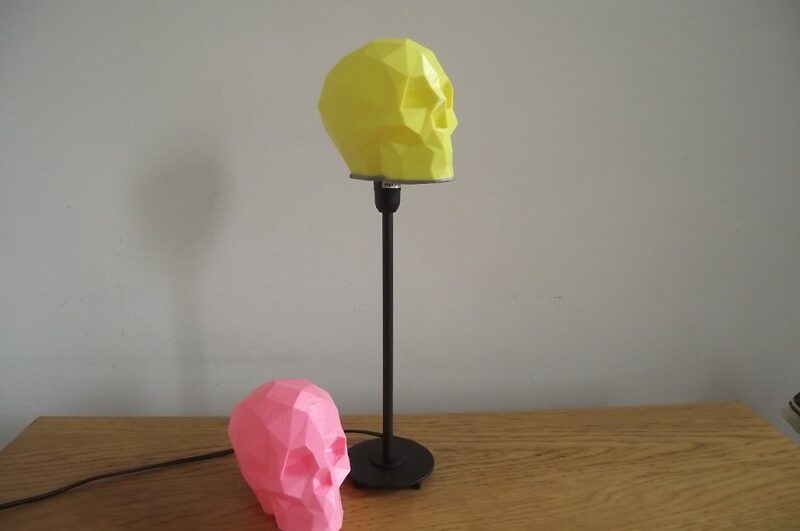 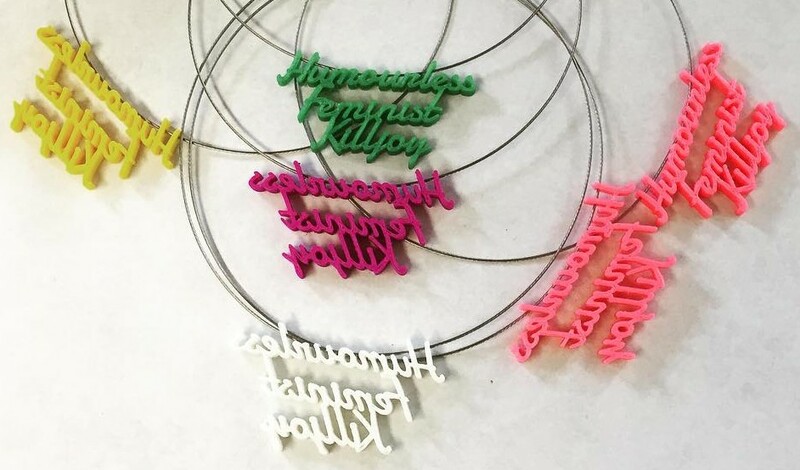 While available in a range of colours; the white, pink and yellow give off the most relaxing light. 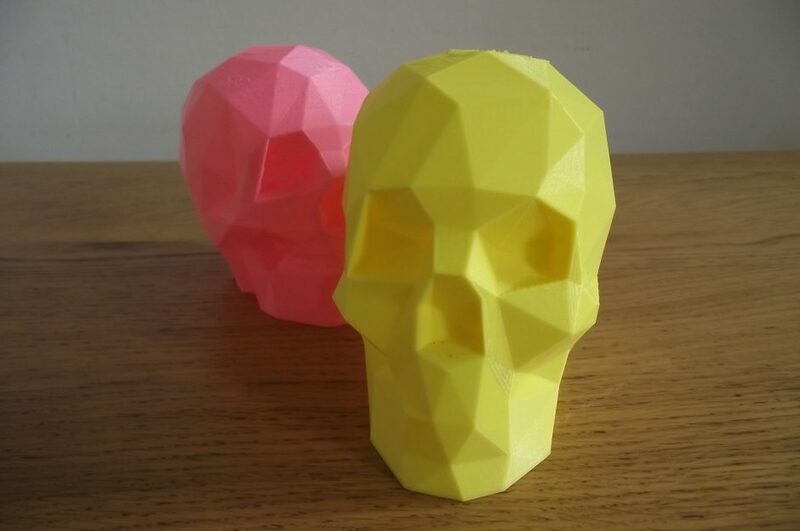 12cm high, 10cm wide, 14cm deep.